HAVE YOU EVER WANTED TO LEARN EMBROIDERY? Then look no further as Well Embroidered offers the perfect classes. 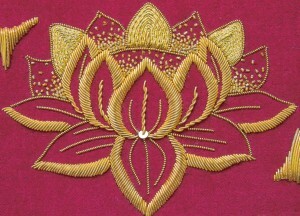 Embroidery encompasses many techniques, there’s Goldwork, Crewelwork, Silk shading, Tambour beading, Appliqué and Canvas to name just a few. I am here to teach you what you want to learn. ARE YOU A TOATL BEGINNER? That is absolutely fine. I have an arsenal of tips and tricks to help you achieve the most beautiful embroidery. From how to thread a needle, to starting and finishing the thread, I will help you tackle the very basics as we start to develop your embroidery skills together. You won’t believe how a few simple tips will help you achieve great results with your embroidery that you never thought possible. HAVE YOU MORE EMBROIDERY EXPERIENCE? Then that is absolutely fine too. 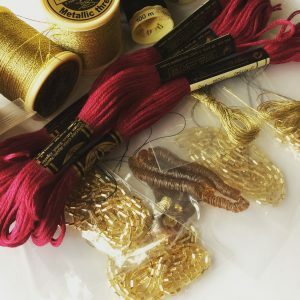 Maybe you want to learn a new technique such as Goldwork or develop your own designs that you can bring to life through the art of embroidery? I can help with that too. SO WHAT CAN I EXPECT FROM THE CLASS? Everyone’s experience will be slightly different depending on your skill level. For those of you that are beginners I have a variety of designs that you can work from that will encompass a basic range of stitches such as stem stitch, French knots, chain stitch and fly stitch among others. 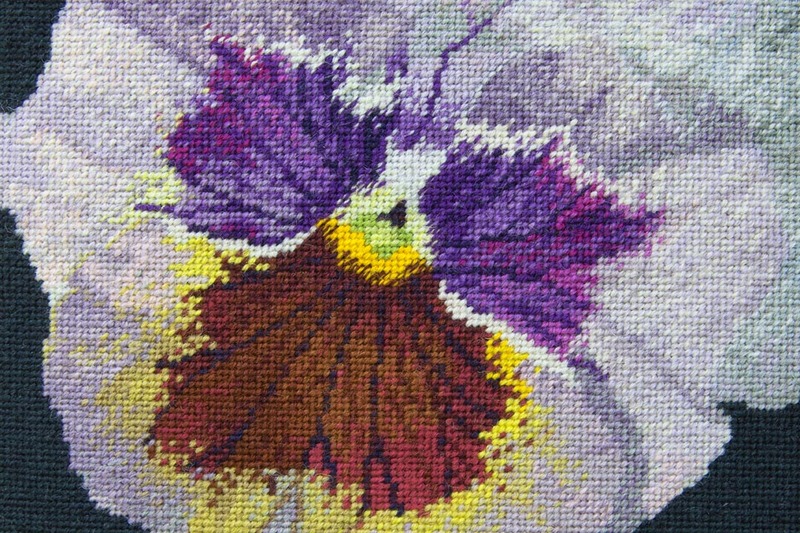 If you are a little more advanced then I have a range of designs for you to have a go at that include a wide variety of techniques such as Goldwork, Stumpwork and Whitework to name just a few. Yes please. I would love to help you finish off something that you have already started especially if you’ve been struggling and can’t see how you will finish your project. Or maybe you might have a design in mind that you wish to bring to life, either of these is fine by me. Classes will be held at Fleetville Community Centre. There is a small amount of parking outside the community centre, otherwise Morrisons across the road will let you use their car park for up to 3 hours. Some basic materials will be supplied free of charge. Additionally there will be thread and fabric packs available to buy in a variety of colours, or you may want to purchase one of my kits to work. These will be discounted by 10% from my usual website price. Of course you are welcome to bring your own material stash. Just your lovely self. I will have hoops, scissors and other equipment for you to borrow. If you have your own embroidery tools or project you would like to stitch then please feel free to bring these along with you.